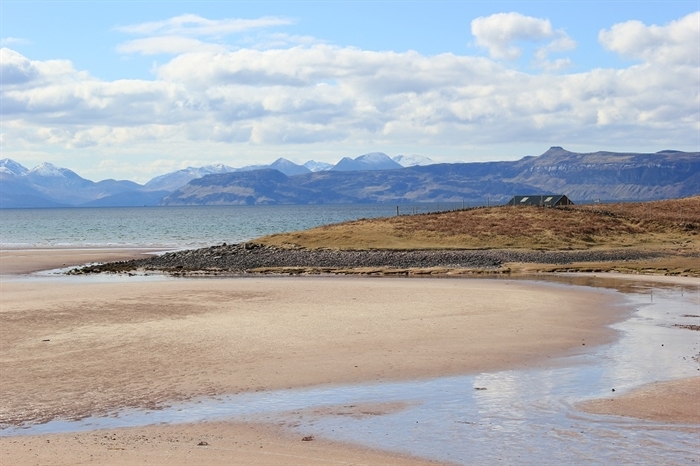 Perfect retreat for two in stunning Lochcarron, Wester Ross. 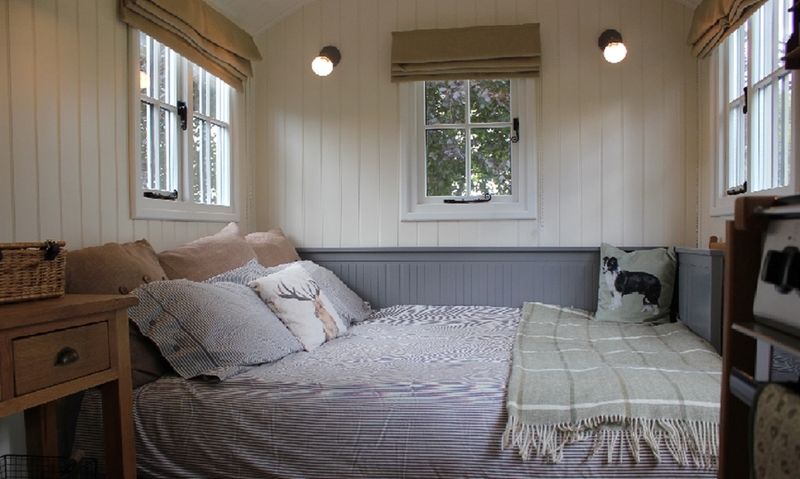 5 star rated luxury shepherd hut with shower room and mod cons. 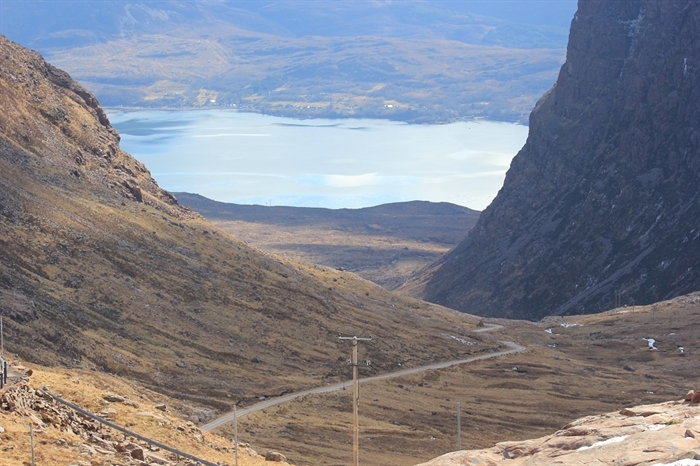 On the iconic NC500 and central for exploring Bealach na Ba, Applecross,Torridon, Isle of Skye & Lochalsh. 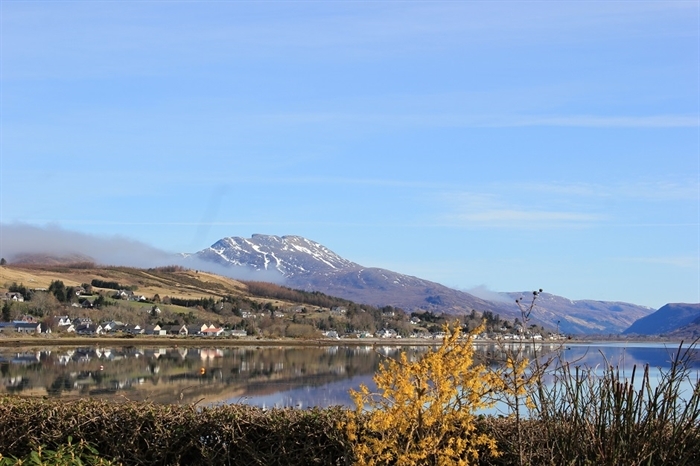 Cromag (Gaelic for shepherd's crook) is a new luxury shepherd hut set in its own private garden to the rear of the owner's property with views to lovely Lochcarron and the surrounding hills. 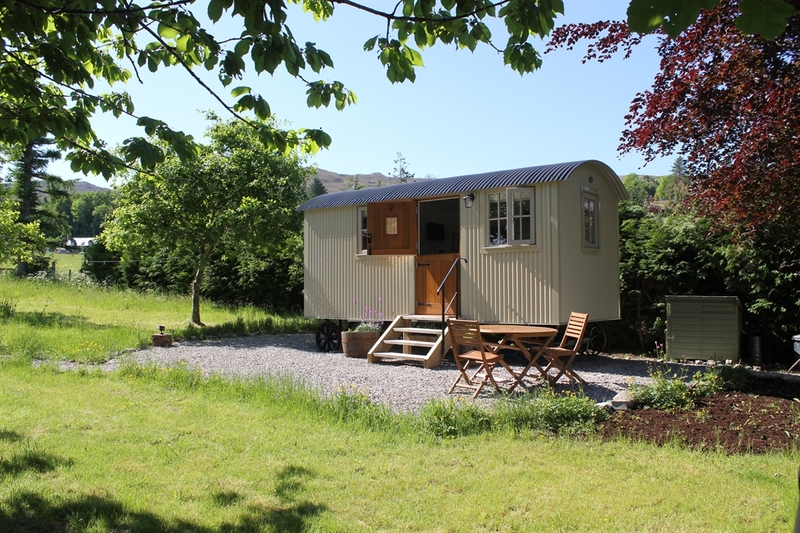 This little beauty for two is packed full of character and all mod cons (sofa bed, shower room, full cooker, sink, fridge/freezer TV & WiFi). 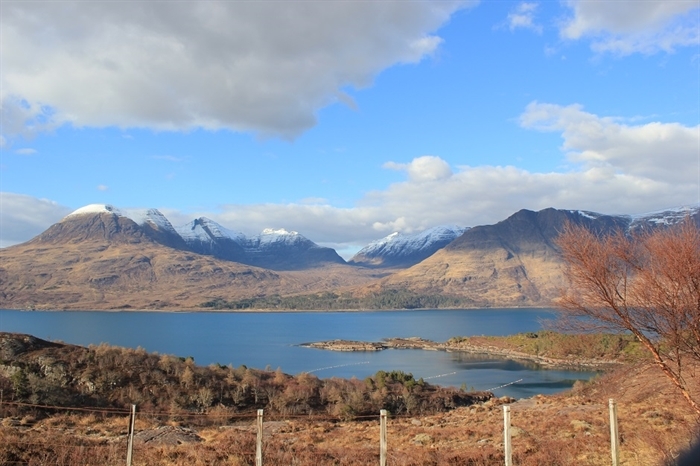 Glamping at its best and the perfect base to explore the magic of Wester Ross and Skye & Lochalsh or as a great stop over on the world class North Coast 500 route.